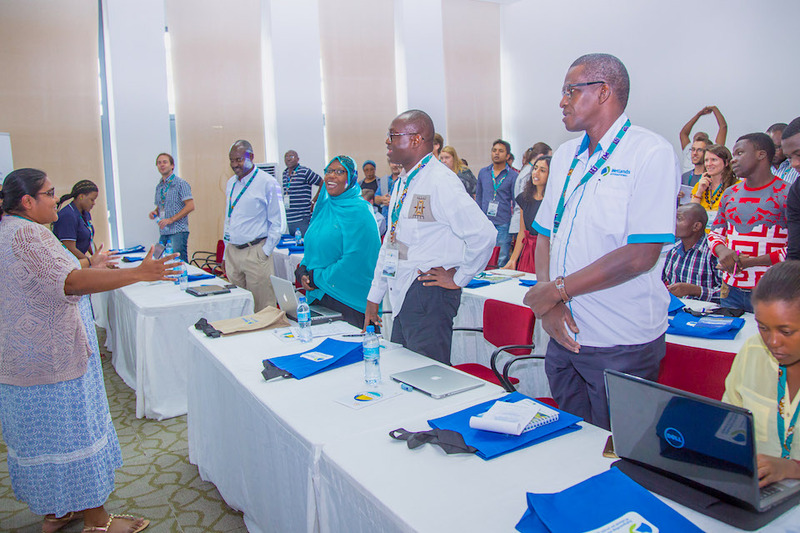 The Western Indian Ocean Marine Science Association (WIOMSA), the University of Mauritius and the Nairobi Convention are pleased to announce the 11th WIOMSA Scientific Symposium to be held in Mauritius from 1st – 6th July 2019. 1st – 4th July – The main part of the Symposium. This component will include: keynote presentations, oral and poster presentations and ‘Mini-Symposia’. The structure of the Symposium has been adapted to allow the poster session to run from 14h00 to 16h00 from Monday to Thursday. In addition, a new feature of the Symposium, i.e. ‘Mini-Symposia’, will be scheduled from Monday to Thursday from 16h00 to 17h40. 5th July – Specially convened sessions and roundtable discussions. 6th July – Excursions and tours to different places of interest. Abstract submission opens on 1st December 2018 and the deadline for submission of abstracts is 31 January 2019. For more information, download the full announcement.